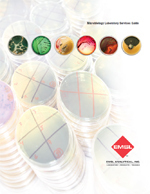 EMSL Analytical, Inc. now provides MRSA Analysis of Environmental Samples (swab). Please note, we are not able to accept clinical specimens for testing. 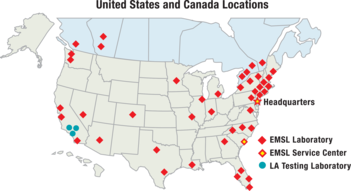 This culture-based MRSA testing is offered in our Cinnaminson, NJ and Denver, CO laboratories.